You can schedule a showing online at www.564rent.com. 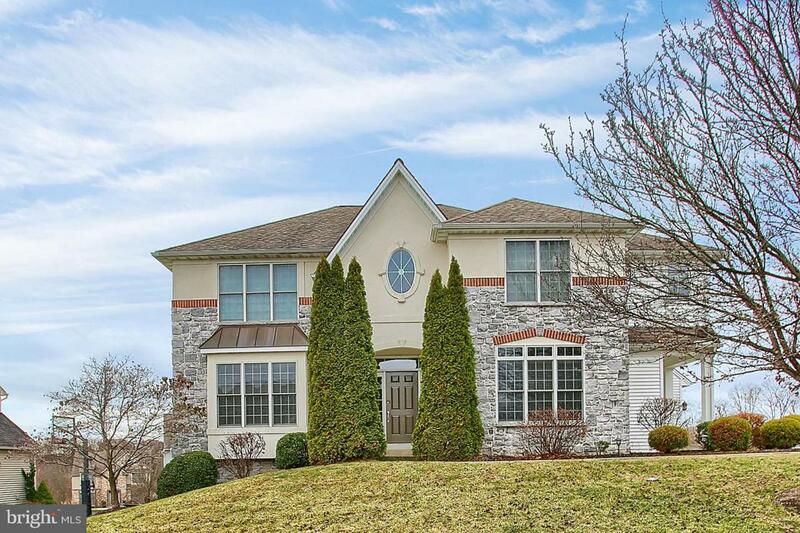 This 4 bedroom luxury home with 2.5 baths is located in Cumberland Valley School District. Upon entering this home, you are in the foyer. 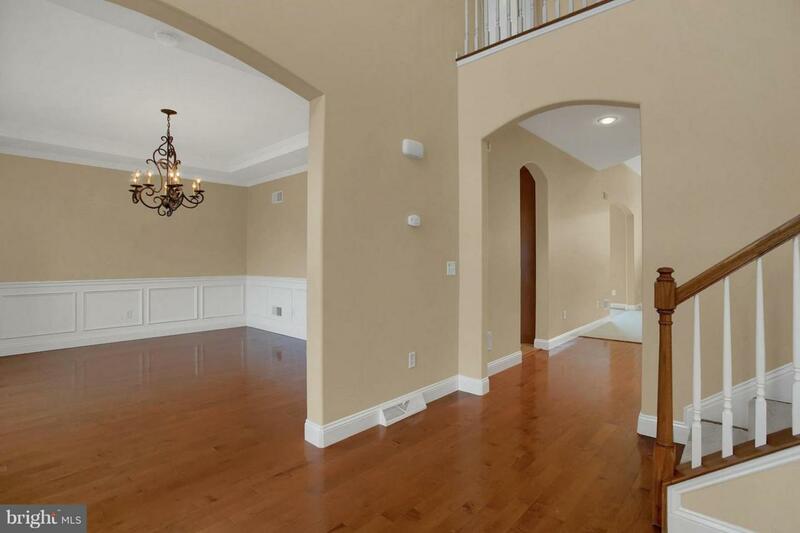 To the right you have your office/den and to your left, you have your formal dining room with tray ceiling. From the dining room, you have your eat-in kitchen which features granite counter tops, pantry closet, 5 burner gas stove top, dishwasher, wall microwave and oven, built in counter desk, access to the deck and access to the living room. 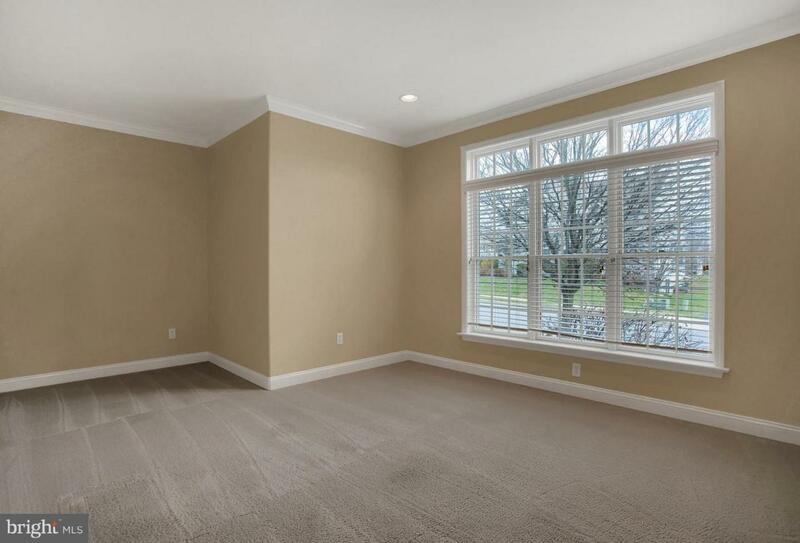 The living room features high ceilings, built in shelves and a gas fireplace. Washer and Dryer located on 1st floor off kitchen, owner will not maintain or replace them. Also on the 1st story is your laundry/mud room, access to your garage and your half bathroom. The 2nd story features your 4 bedrooms (which each bedroom has a walk in closet), 2 full bathrooms and a family room with ceiling fan. The master suite is included in this, which features tray ceiling, separate thermostat, 2 walk in closets, linen closet and a full bathroom with stand up shower, double sinks, vanity area and Jacuzzi tub. 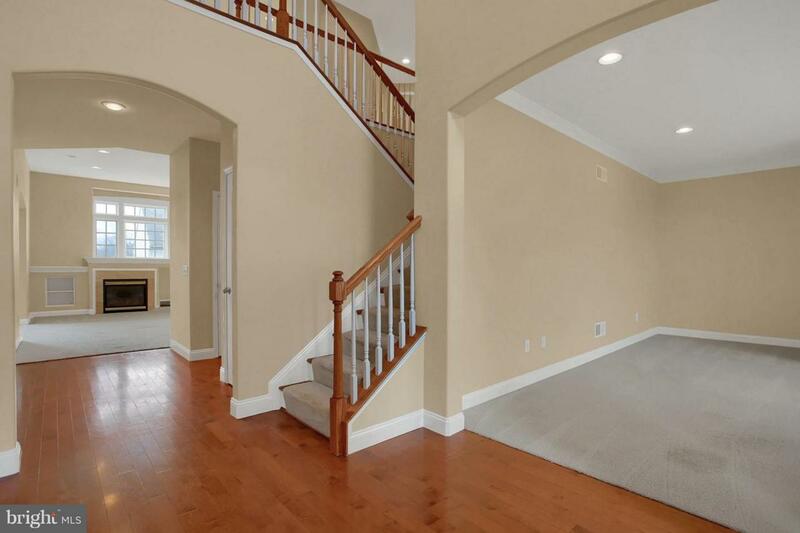 This home also features a 3 car garage and a full unfinished basement. Gas heat, hot water, cooking. Residents are responsible for electric, gas, water, sewer, trash, lawn care, and snow removal. Pets will be considered on a case by case basis with owners approval and breed restrictions apply. Section 8 not accepted.